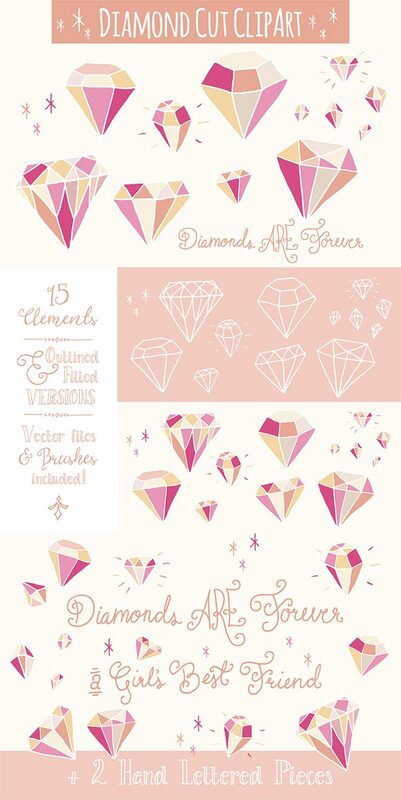 Vector resources are a designer’s secret sauce, they’re the special ingredients that help you cook up quality artwork in no time! 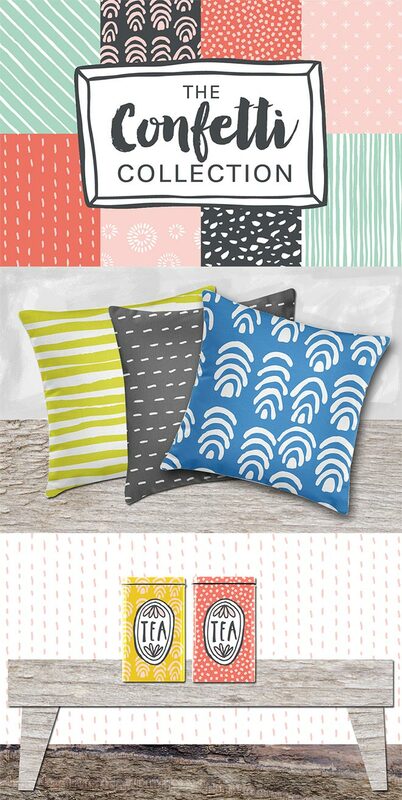 When you’re working against tight deadlines, being able to select ready-made elements when constructing your designs can be a life saver. It also opens up the possibilities for producing completely new art styles, which would otherwise be too complex or time consuming to create on demand. 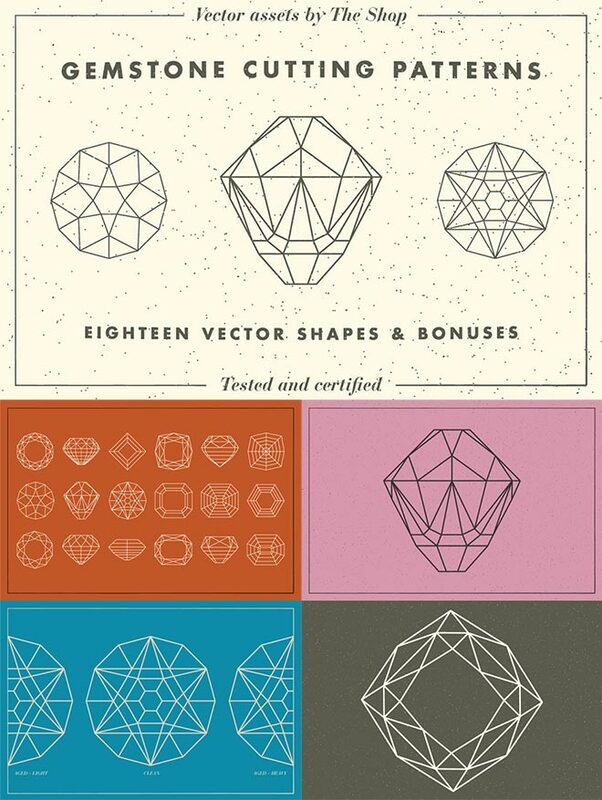 If you want to work faster and smarter in your creative projects, you definitely need to check out this new bundle of vector elements with a massive 99% discount. 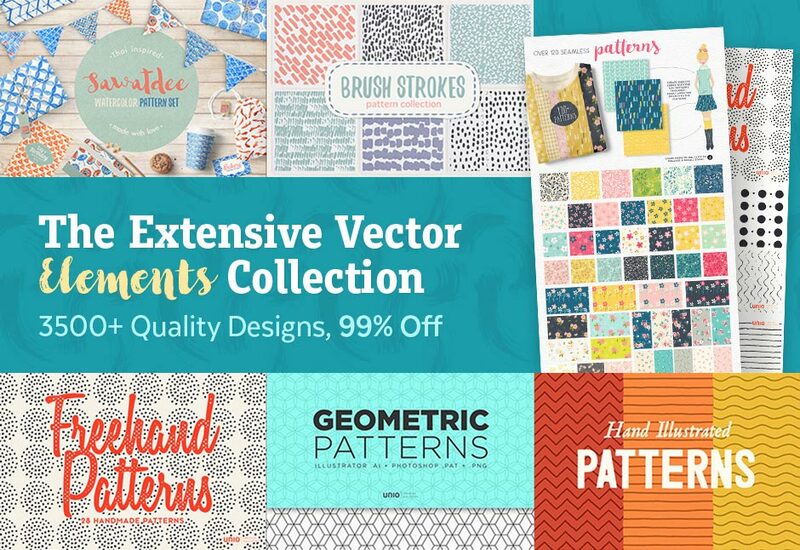 The Extensive Vector Elements Collection provides a great opportunity to overhaul your toolkit with thousands of best selling products, but with 99% off their regular value, saving you almost $4,000! 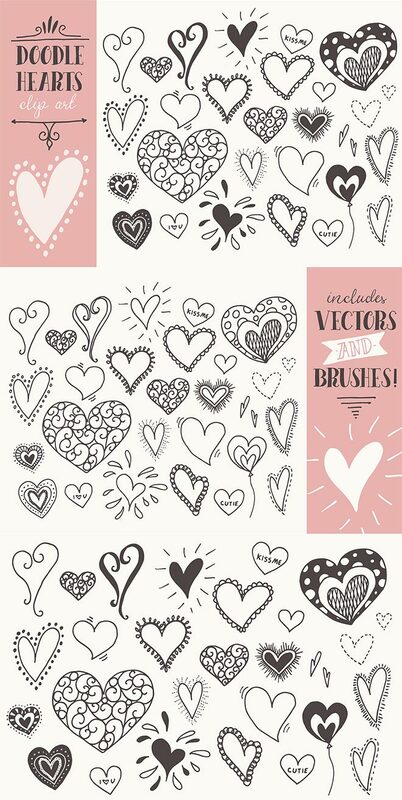 For just $29 this bundle will bag you over 3500 seamless patterns, decorative flourishes, textures, florals, shapes, doodles, borders, dividers, vintage designs and much more! This single collection gives you enough quality resources to equip you in your projects for years to come. 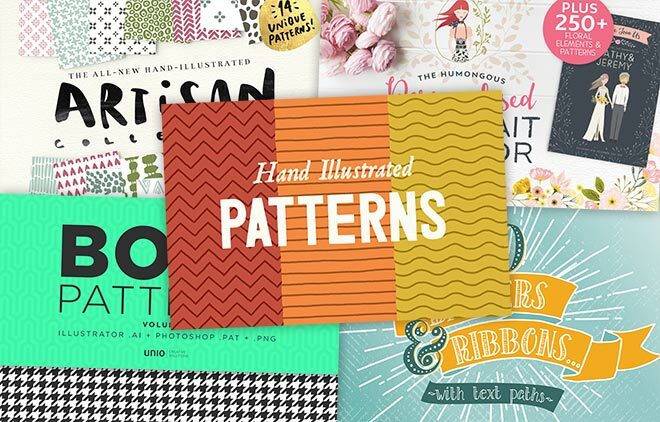 Every single one of these products is a best seller at its regular price, so this is a great chance to acquire nearly $4,000 worth of premium design resources at an unbeatable price of just $29. 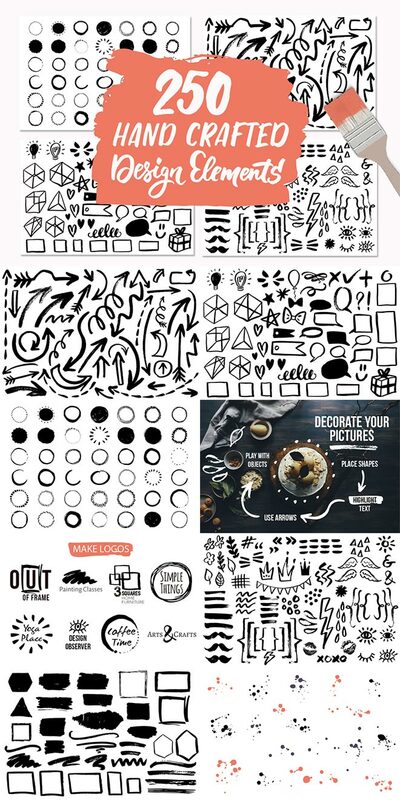 The included extended licensing also gives you complete creative freedom to use these assets in your commercial projects, which is an important consideration for professional designers. 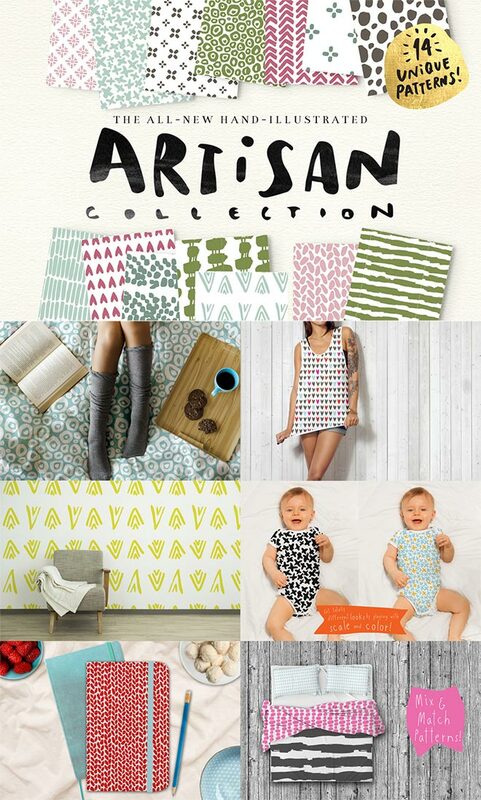 Be sure to check out the full overview to see the contents of each product in detail and to purchase the collection before the 99% off deal expires.